Ben Tiblets, Co-President of Consuro Managed Technology, today announced the company hired Lauren Kwedar Cockerell as director of public relations, as well as Victoria Igbojionu as marketing coordinator. The two women join Consuro’s in-house communications team, which includes Director of Marketing Courtney Summers and Art Director Lori McCormick. Lauren and Victoria bring a great mix of experience and energy to our communications department at a pivotal time in our company’s growth trajectory. We are confident our team will help us get to the next level as a competitive managed service provider. Ms. Cockerell was previously vice president of Paige Hendricks Public Relations Inc. in Fort Worth, Texas. A Fort Worth native, Ms. Cockerell is a graduate of Rhodes College in Memphis, Tenn., where she received a Bachelor of Arts in business administration with emphases in finance, marketing and English literature. While at Rhodes, she was a member of the women’s varsity golf team and competed in the Division III NCAA Championship each year she played. Ms. Cockerell was also a member of the Alpha Delta chapter of Kappa Delta. 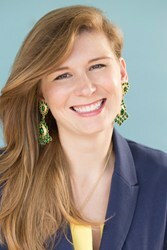 Today, she is a member of the Greater Fort Worth chapter of PRSA, as well as the Fort Worth chapter of AAF. 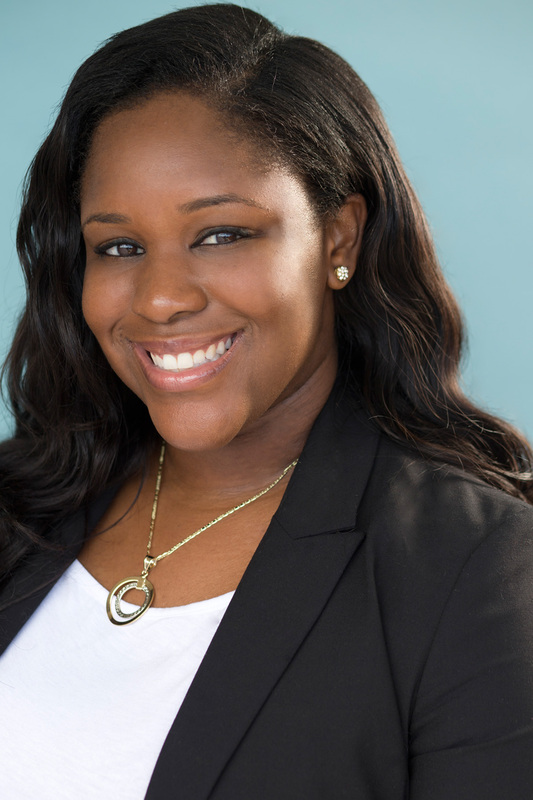 Ms. Cockerell will work closely with the marketing department and Ms. Igbojionu, who first joined Consuro as a marketing intern while she completed her undergraduate degree at Texas Christian University. 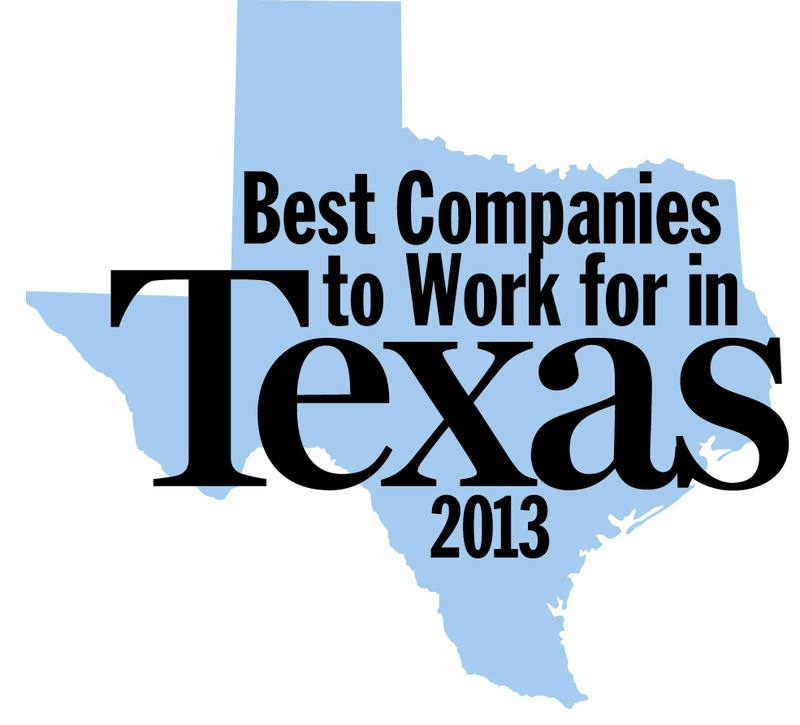 Together, the communications team supports Consuro’s provision of managed technology services to an array of clients and industries across the state of Texas and beyond. Ms. Igbojionu graduated from TCU with a Bachelor of Arts degree; she majored in strategic communication with an emphasis in advertising and minored in communication studies. Before she was on the Consuro marketing team, she worked in marketing for real estate offices, was marketing manager for TCU’s student media and owned/operated a maid service company. Founded in 2008, Consuro is an information technologies managed service provider (MSP) whose comprehensive Windows-based desktop and server management, network administration, computer hardware and software consulting, offsite backup, asset procurement, and other advanced data center solutions serve large and small business clients in many industries from offices in Fort Worth, Dallas, San Antonio, Houston and San Angelo, Texas. To learn more about Consuro, visit http://www.consuro.com, or follow Consuro on LinkedIn, Facebook, Twitter and Instagram.